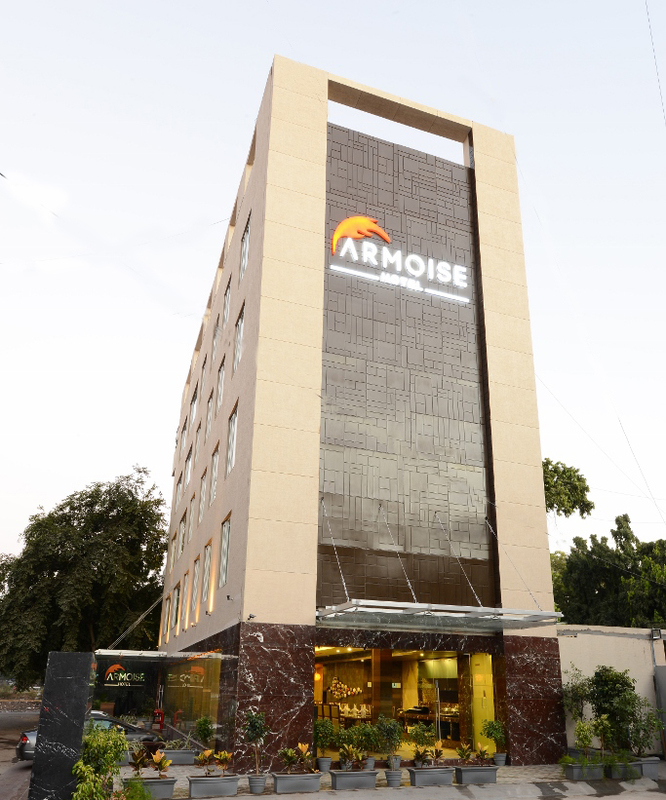 Armoise - a Boutique Hotel in Ahmedabad is an ideal mélange of grace, comfort and service. 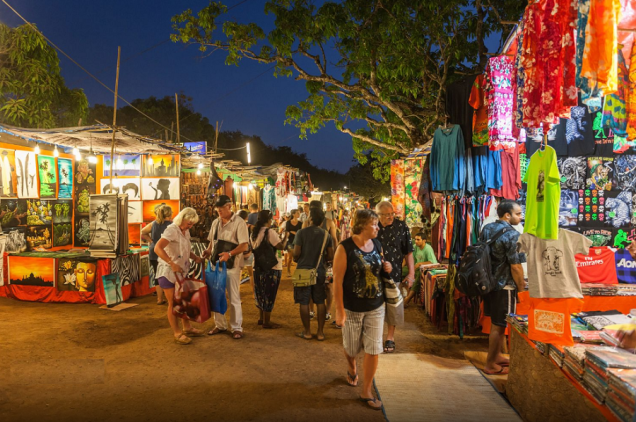 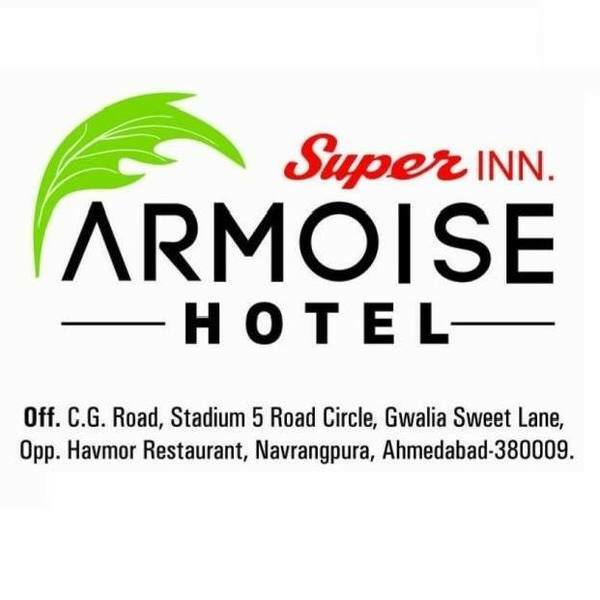 Located at Navrangpura, just 300 meters from Ashram Road and High street CG Road; known for endless shopping, sumptuous dining and proximity to the heart of Ahmedabad. 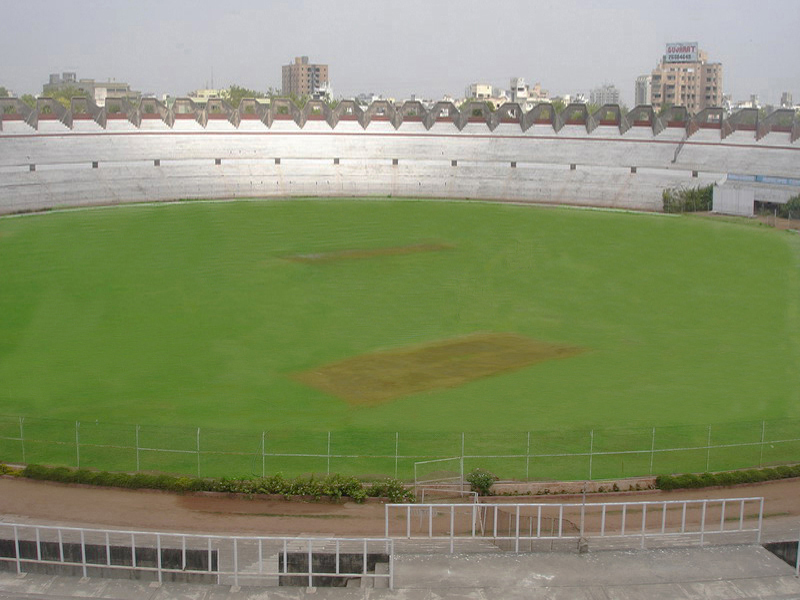 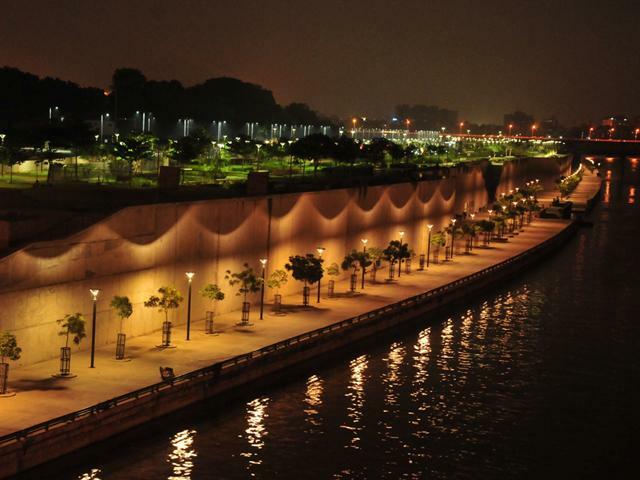 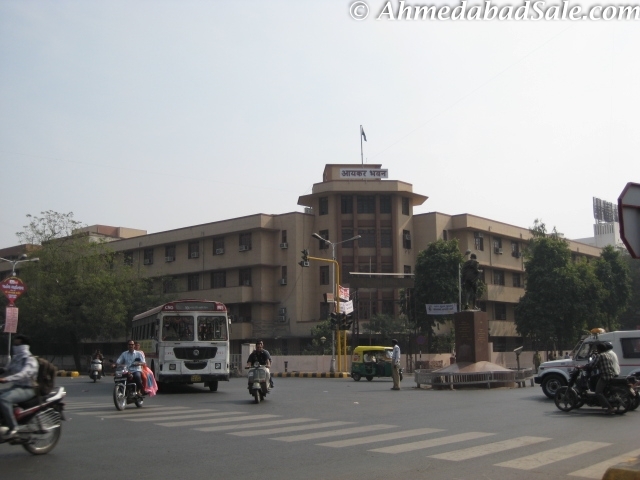 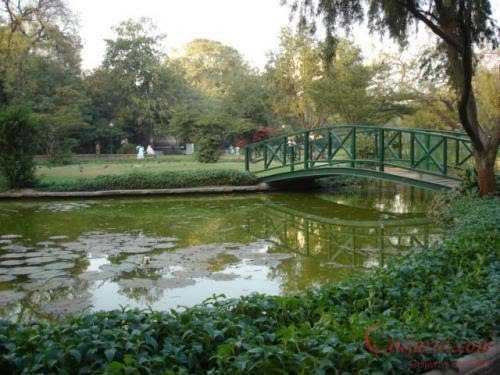 Law Garden Night Market, Sardar Patel Stadium and Sabarmati Riverfront are at walking distance from the hotel. 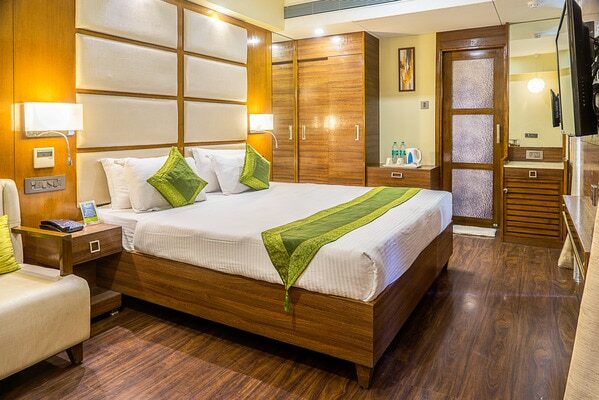 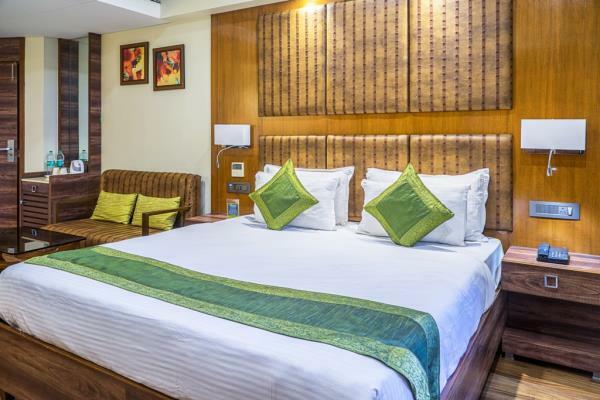 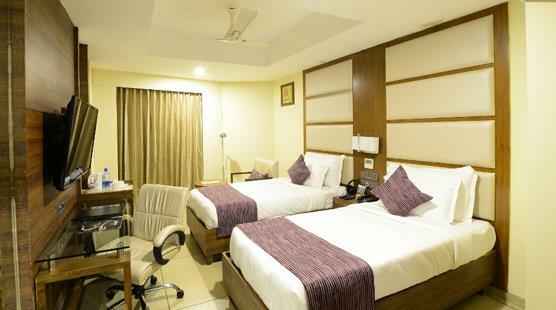 Hotel offers 44 spacious rooms that provide the perfect ambience for relaxation and inspired stays in Ahmedabad. 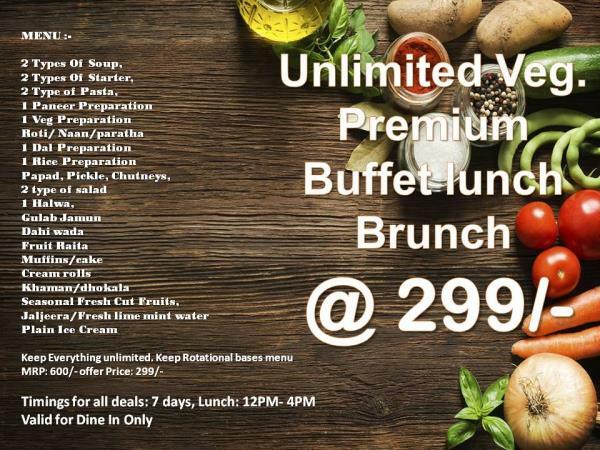 Indulge yourself at our multi – cuisine restaurant ‘Autograph’ or rekindle your spirit at café ‘Recess’ for international cuisines and impeccable deserts. 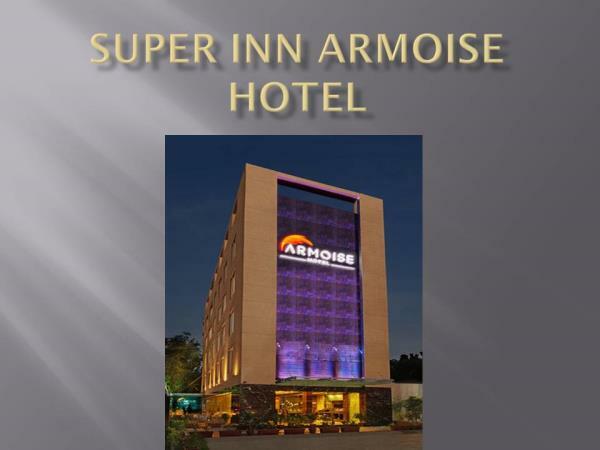 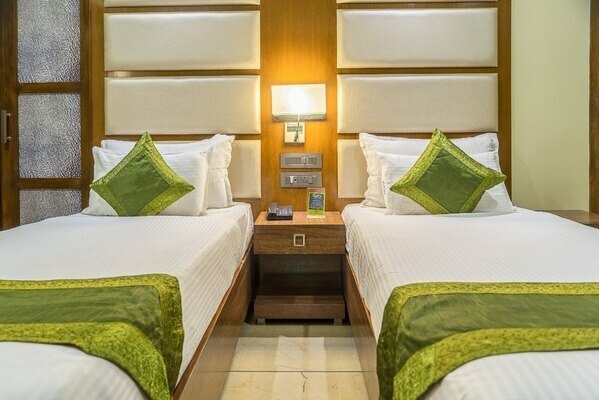 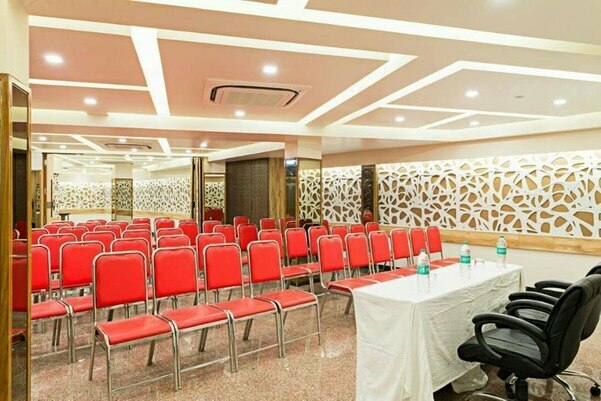 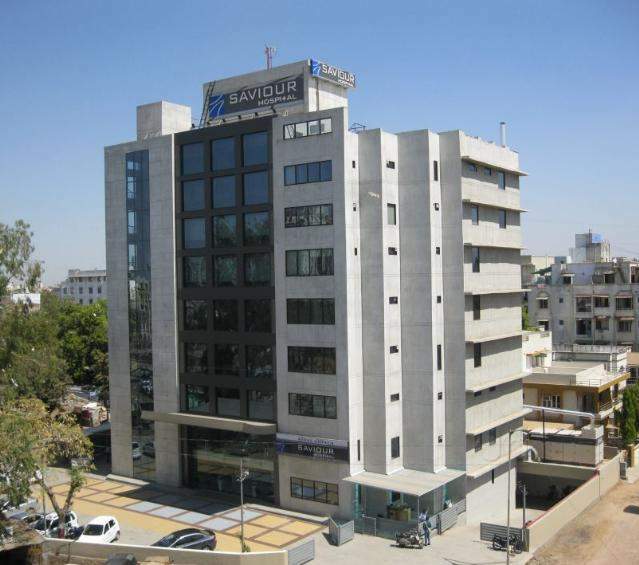 Hotel Super Inn Armoise Hotel, centrally located in vibrant and colourful ahemdabad ity. 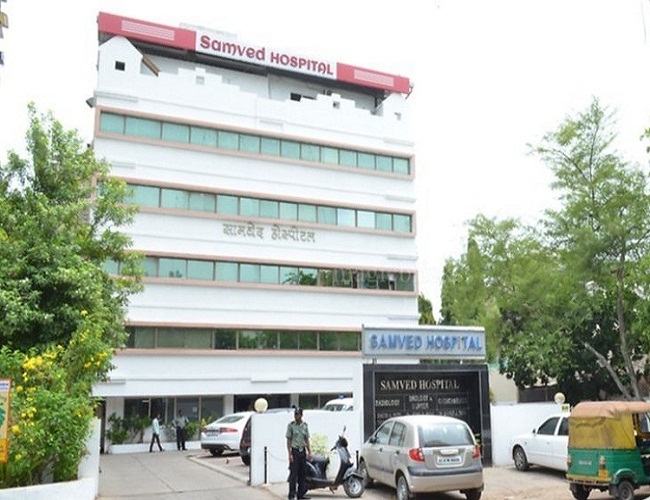 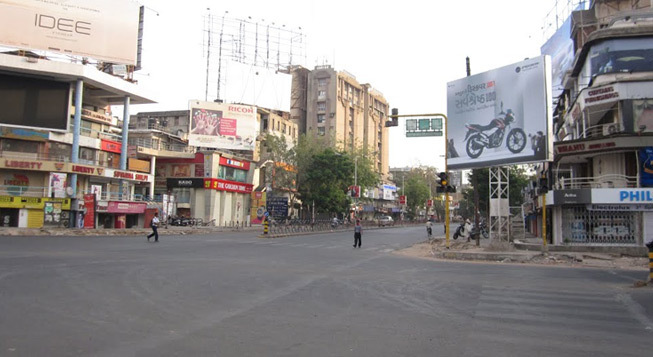 The property is 2 km from Gandhigram Railway Station, 5 km from Vastrapur Railway Station, 9.8 km from Sardar Vallabhbhai Patel International Airport and 5.7 km from Ahmedabad Railway Station. 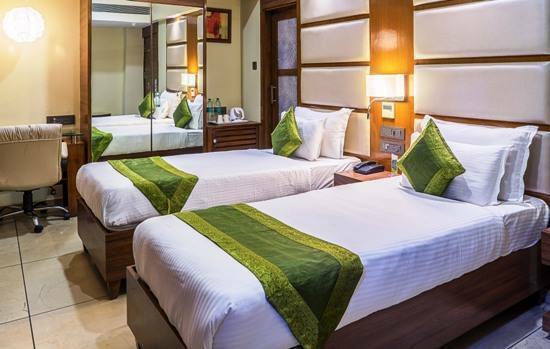 The rooms of the hotel are lavishly furnished with WiFi, complimentary breakfast, air conditioner, television, tea/coffee maker and doctor on call service. 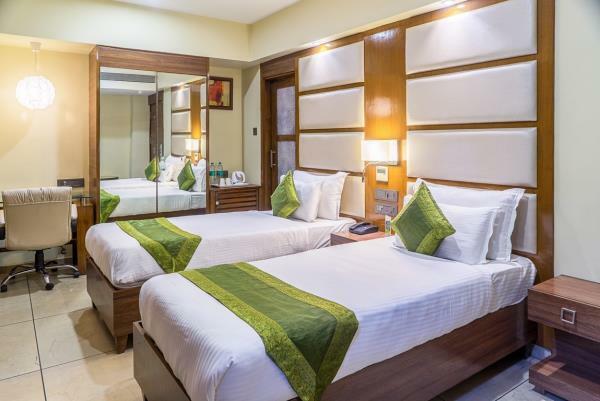 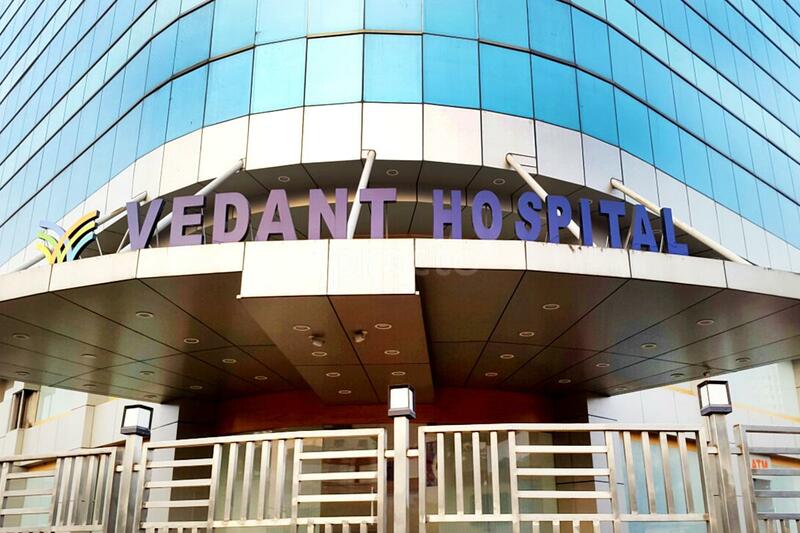 The hotels is located centrally which makes guests access to various tourist spots like Bhadra Fort (3.2 km), Sabarmati Ashram (3.7 km), Dada Hari Vav (5 km), Vastrapur Lake (5 km), Kankaria Lake (7 km), Shree Swaminarayan Temple (4 km), Sabarmati Riverfront (3 km) and Ellis Bridge (2 km). 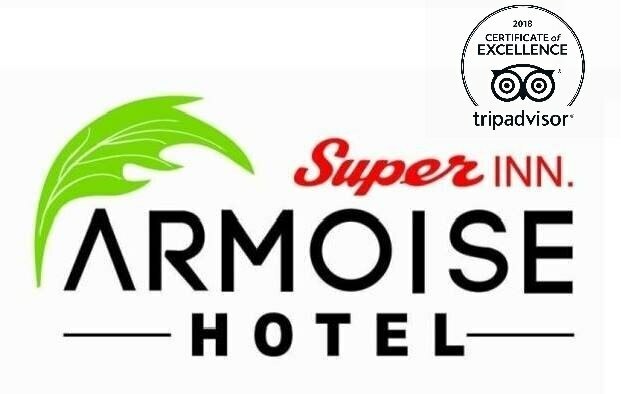 Enjoy a warm hospitality at Hotel Armoise.